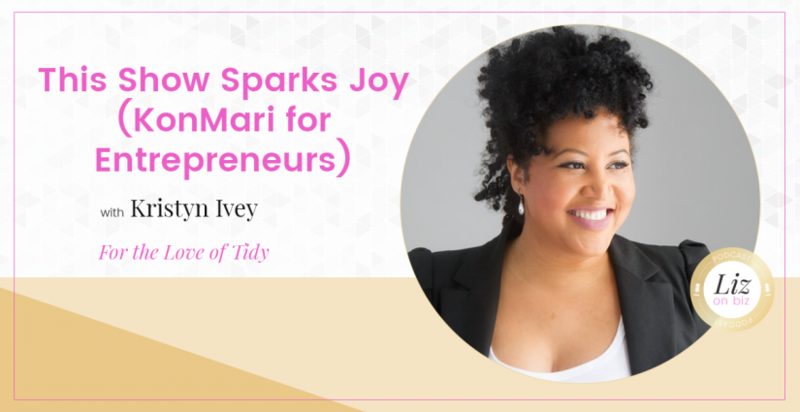 Kristyn Ivey is Chicago’s FIRST Ever KonMari consultant. She graduated with the first KonMari cohort, and opened her own practice after that. 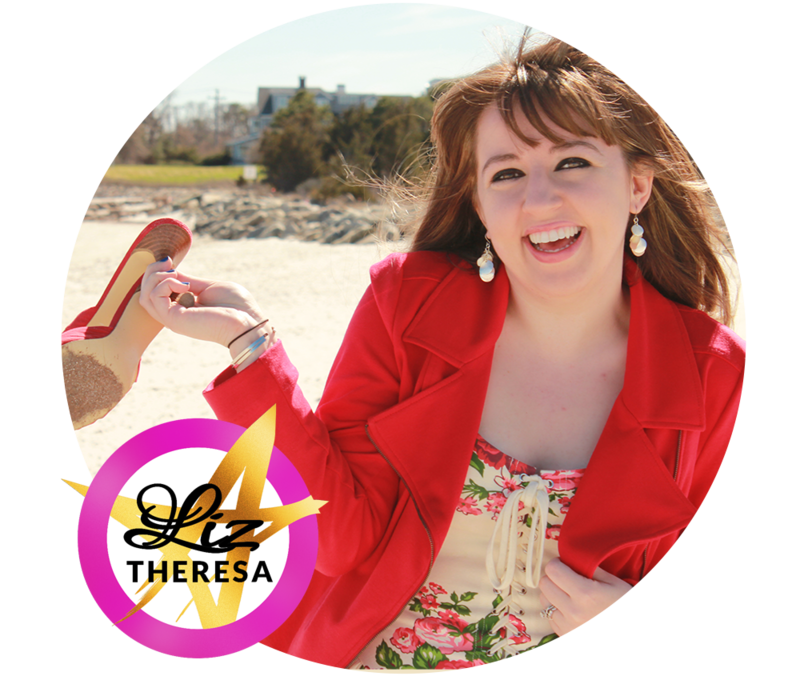 She is also the co-host of the Spark Joy podcast. Can anyone be tidy? How long does it take? Your space impacts the way you think and many other aspects of your life. What is the entrepreneur’s first step to tidying?